Batam Port and the Batam Port Labours Union have announced the following holidays at the port during the upcoming Christmas and New Year period. No work will be conducted at the port between 1700 hours local time on 24 December and 0800 hours local time on 26 December. Work will cease again at 17.00 hours local time on 31 December and resume at 0800 hours local time on 2 January 2015. 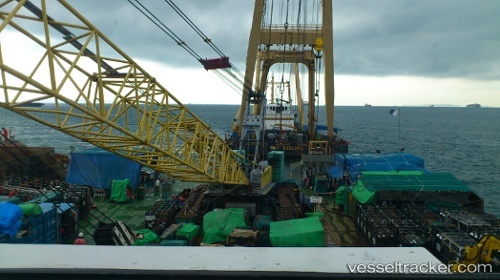 Three workers of Batam-based PT Bandar Abadi shipyard, Indonesia died and eighteen were injured in a blast that occurred on Friday, August 29 onboard a ship that was undergoing repairs at the yard, the Jakarta Post writes. One person is still missing, based on the latest reports. According to the local police chief Comr. Zainal Arifin, the explosion took place during welding of a pipe in a basement cabin. The heat from the welding is believed to have caused the explosion of a liquefied petroleum gas [LPG] canister. Investigation into the cause of the accident is underway.